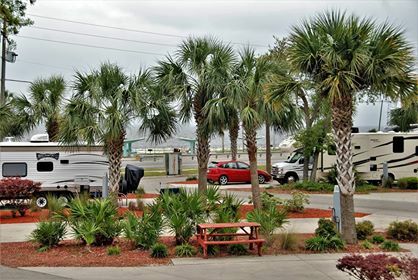 Accommodations in Paradise at Carrabelle Beach RV Resort! 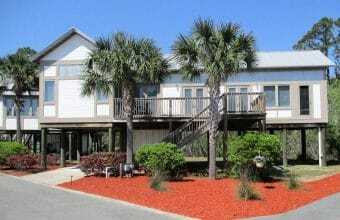 ESCAPE TO A PEACEFUL PARADISE ON THE FORGOTTEN COAST! 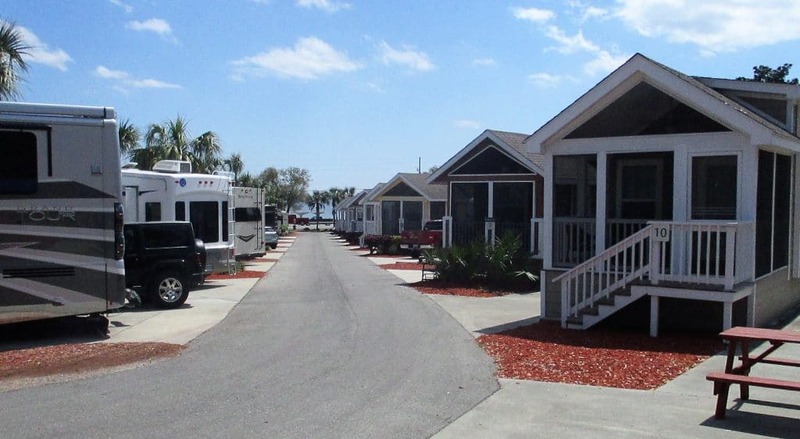 If you’re searching for Camping Resorts in Florida, look no further than Carrabelle Beach RV Resort. 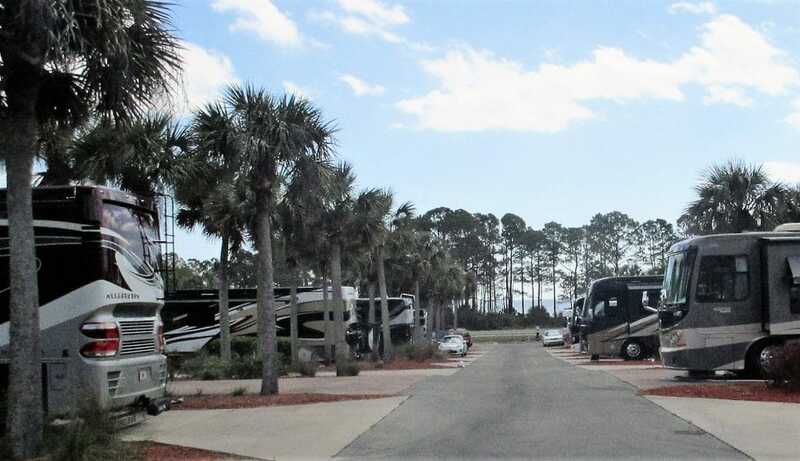 Nestled on Florida’s Forgotten Coast just steps from Carrabelle Beach, our beautiful resort is one of the finest Beach RV Parks Florida has to offer. 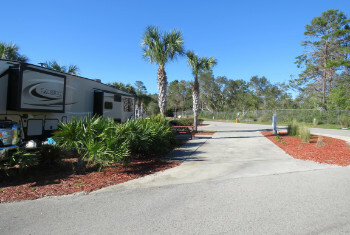 Surrounded by lush, natural landscaping, our modern RV sites offer level concrete pads, exceptional onsite amenities and convenient concierge service. 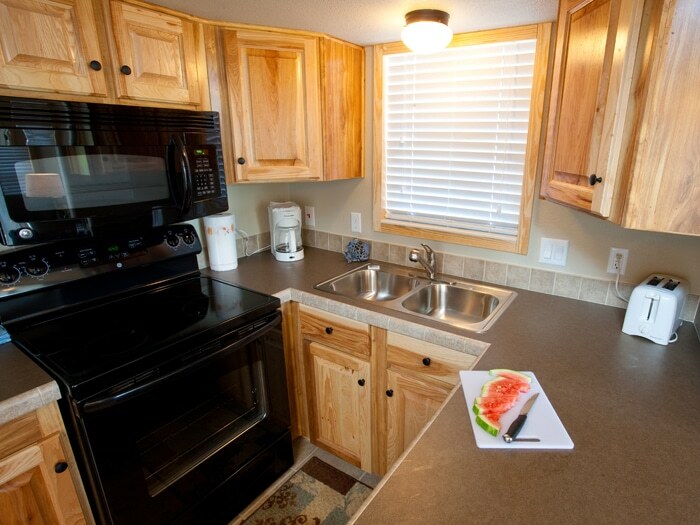 All of our RV sites feature full hook-ups, electric, cable, Wi-Fi and a picnic table. 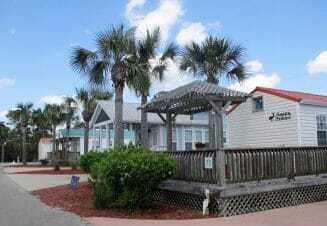 Best of all, when you walk out your door, you’re just steps from the white sands of Carrabelle Beach. 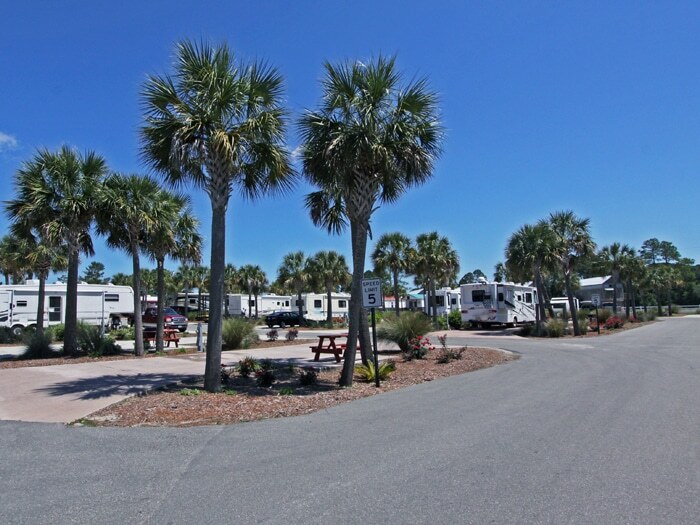 Note: We do not guarantee any specific RV Site number. 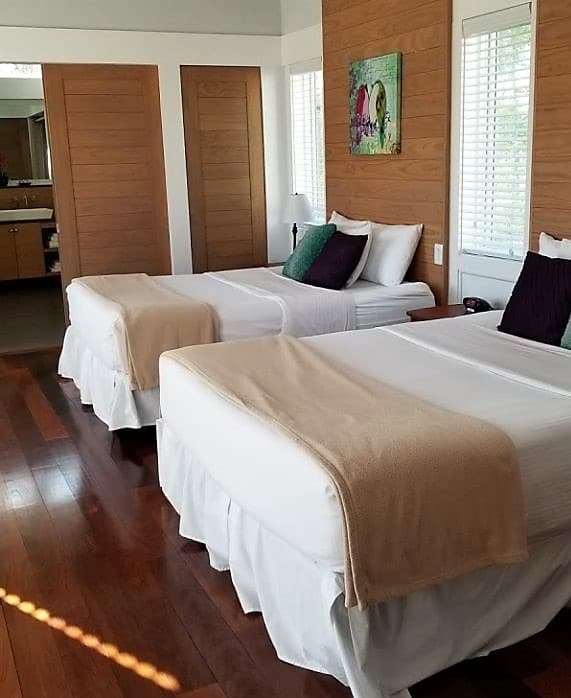 Our stylishly furnished cottages include a private bedroom, loft, fold-out sofa in living room, bathroom, flat screen TV, washer/dryer, and fully equipped kitchen. These delightful cottages can sleep up to four adults and two children. (Note: The loft is not full-height and includes narrow stairs.) 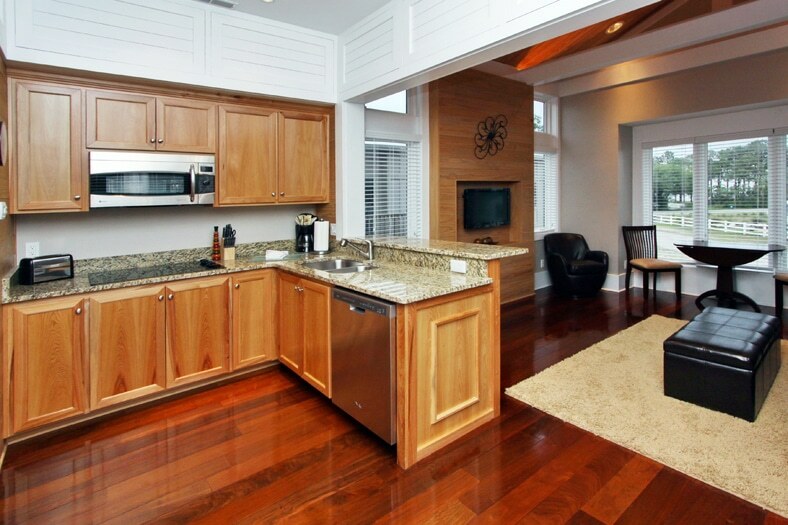 Five of our resort cottages are pet-friendly! 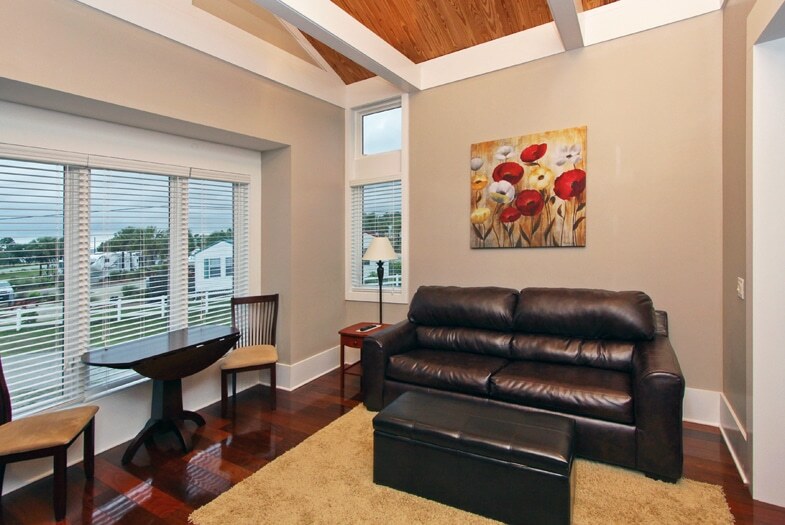 • Cottages #1, #2, #3, #7, #9 are pet-friendly! 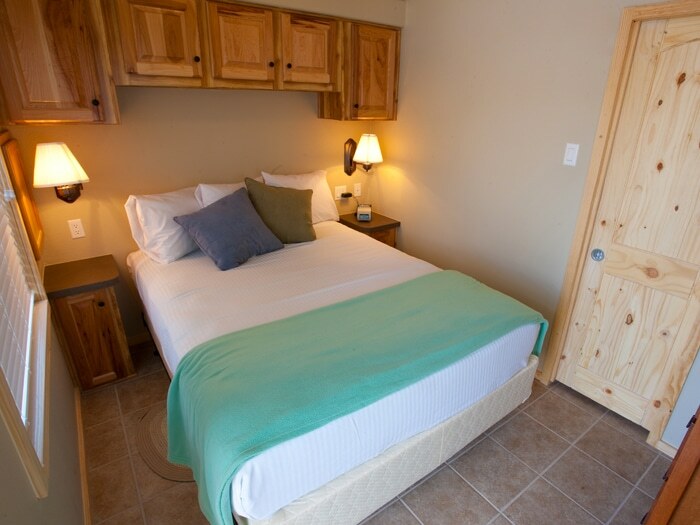 As soon as you set foot inside one of our cozy cabins, you’ll feel right at home! 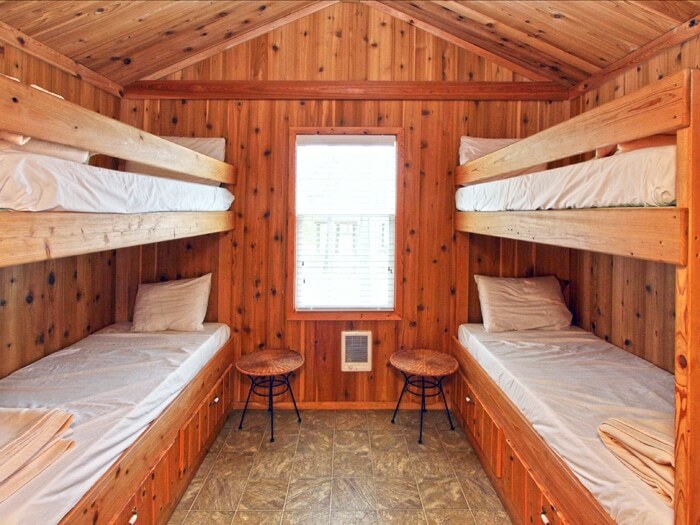 Featuring two private bedrooms (one with a full-size bed and one with two sets of bunk beds) and a living area with a futon, these adorable cabins sleep up to eight people. 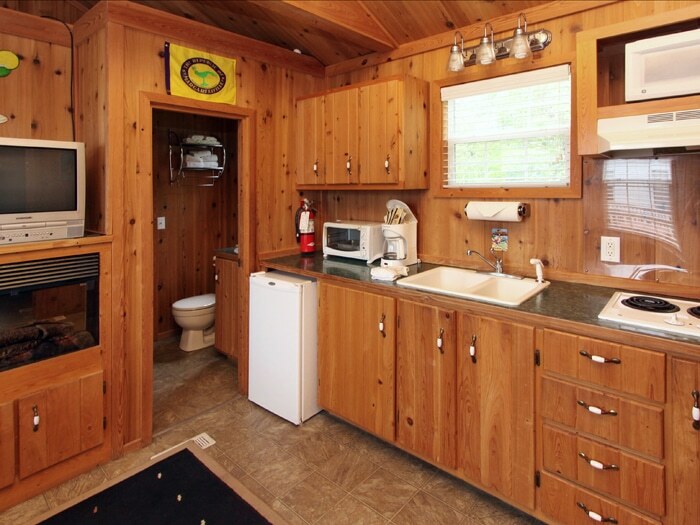 Each cabin also includes a spacious outdoor deck, electric fireplace, a full bathroom, a kitchenette and two TVs. 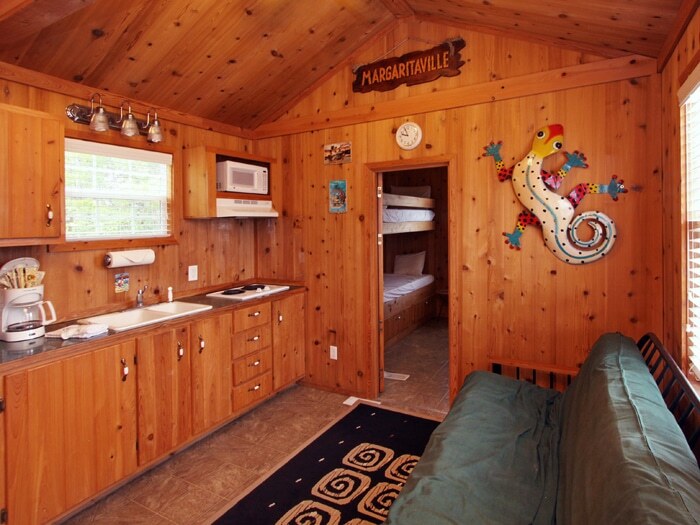 • Cottage #75 (Full bed and 2 bunk beds) has a wheelchair ramp. 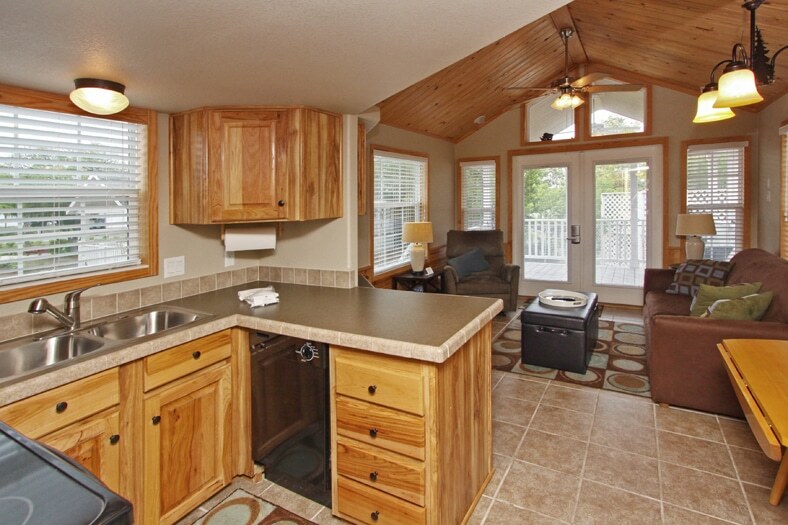 Inside cottage not wheelchair accessible Cottages #78, 79 are Pet friendly. 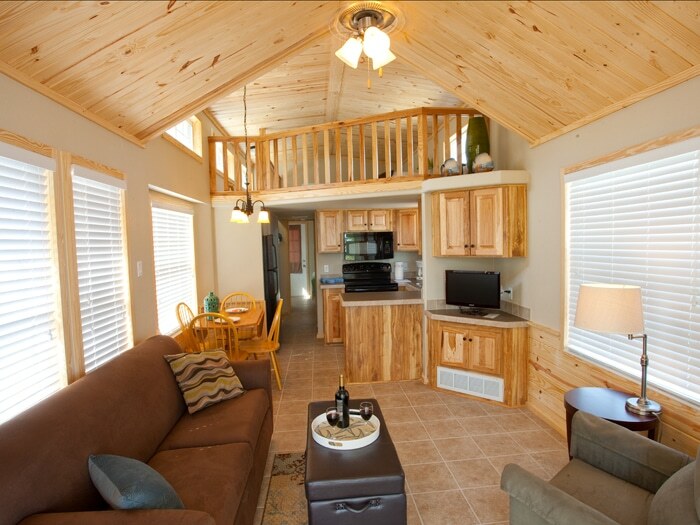 Our serene Haven Bungalows and Haven Cottages are charming and modern. 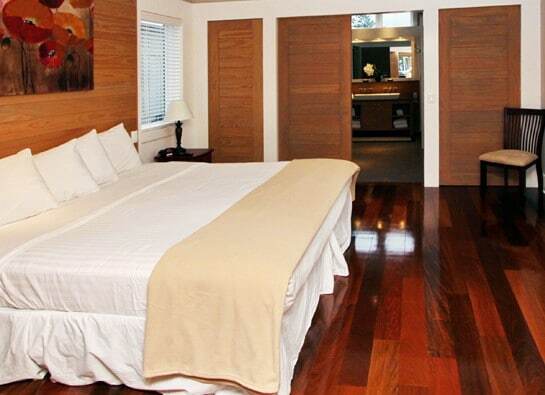 You’ll find lovely décor, fully-equipped kitchens, cozy bedrooms with a luxurious bathroom.